Save on Early Bird and Pre-registration prices! Advanced registration closes Friday, February 22nd. Unfortunately, please note that we are unable to host our regular monthly kids races at this event. Thank you for coming out to the race! We had a great time and we hope you did too. A big thank you to all our sponsors and volunteers that made the race possible! Each person in the 2-person relay team runs one 5K lap around Lake Merritt. 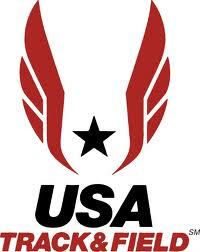 One runner 2 x 5k lap option available. Note: $20/year for membership! Save $4 on our monthly Fourth Sunday 5K/10K/15K with membership! For the LMJS Members price, at least one team member needs to be a member. Same day registration opens 8:00-8:45am on Sunday. Please plan on being early if you plan on same-day registration! We will start the race promptly at 9:00 am. Goodies from race sponsors on site along with our traditional banana racing bread. 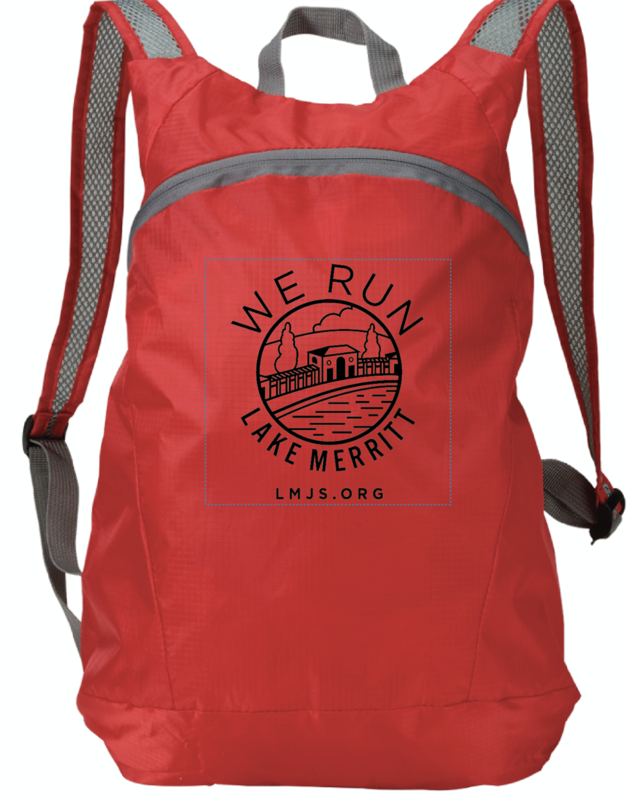 Team members will receive lightweight backpacks for the first 125 registered! Don't miss out! Combined age of team members. For example, if Runner 1 is 35 and Runner 2 is 30, then Team Age is 65. Can't race but still want to be a part of it all? Email: lindbergdesign@hotmail.com for more information on how to volunteer or to become a race sponsor. Come join us!